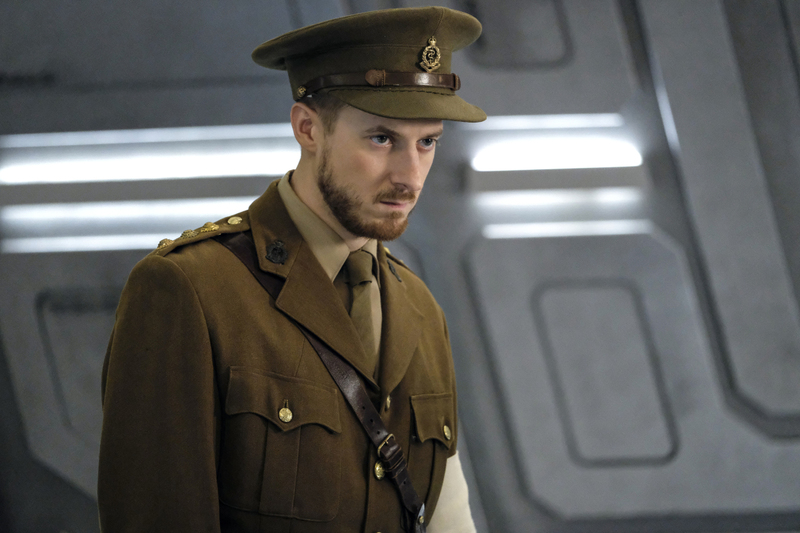 “Aruba” is the title of the second season finale of DC’s Legends of Tomorrow, airing at a special time of 8PM ET/PT on Tuesday, April 4. Here’s how the network describes it; the photos can follow below. And, yes, Legends of Tomorrow Season 3 is a thing that will be happening, so don’t worry about this being the end! SEASON FINALE — As the Legends are about to take off for their next destination, a massive timequake rocks the ship. In order to try and fix what has happened, they are forced to break the one cardinal rule of time travel. But if they are able to destroy the spear, they will face the ultimate consequence. Victor Garber, Brandon Routh, Arthur Darvill, Caity Lotz, Dominic Purcell, Franz Drameh, Nick Zano and Maisie Richardson-Sellers. Rob Seidenglanz directed the episode written by Phil Klemmer & Marc Guggenheim (#217). Original airdate 4/4/2017.